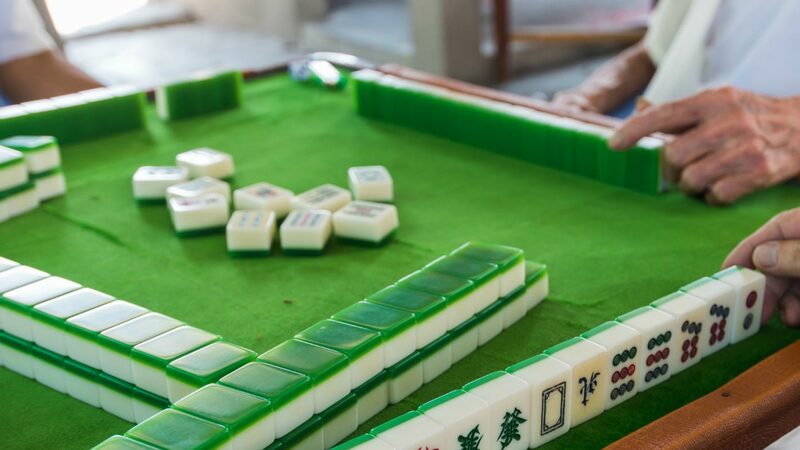 Residents, join us for a 3 week Mahjong strategy course with instructor Leah Feigenbaum. Residents Only. Must know Mahjong basics. Space is limited, RSVP required.